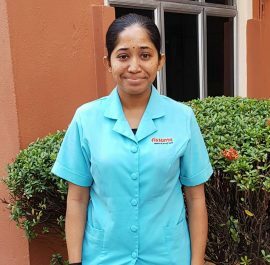 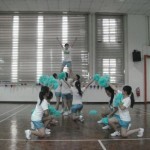 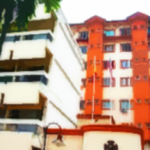 She is a graduate of Assunta College of Nursing. 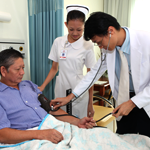 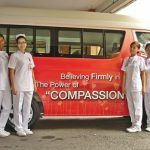 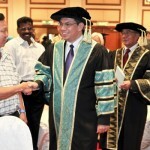 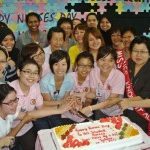 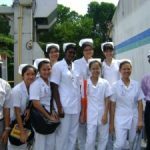 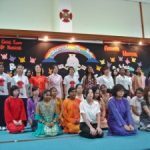 Having obtained 4 years of nursing and clinical experience, she developed an interest in teaching and successfully obtained the Advanced Diploma in Nursing (Teaching) from University of Malaya in 1995. 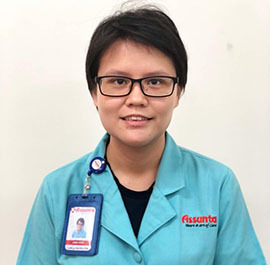 She progressed further in her career by graduating with a Bachelor of Health Science (Nursing) from Victoria University of Technology, Melbourne, Australia in 1997. 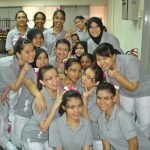 She further pursuing her Master in Open University Malaysia and obtained her Master in Education in 2014. 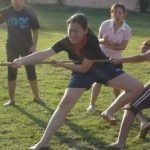 She has 23 years of teaching experience and acquired vast experience throughout the years from teaching multiple subjects in the College. 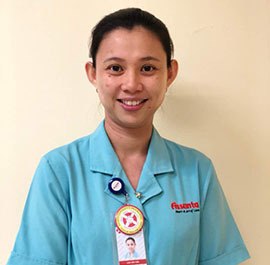 Her specialty is in Pharmacology Nursing, Eye Nursing and Health System Research. 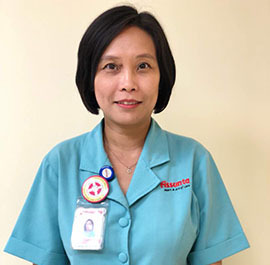 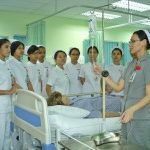 Her experiences as a Clinical Instructor in the Medical-Surgical Ward and a Staff Nurse in the Emergency Department and Recovery Room added value in her clinical supervision and teaching of students nurses in the wards and at the college. 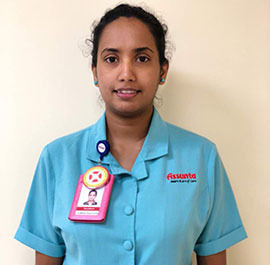 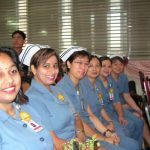 She has undergone specialized training in Clinical Teaching and has successfully conducted the Short Course in Clinical Teaching for Nursing staff of Assunta Hospital and other private hospitals since 2009. 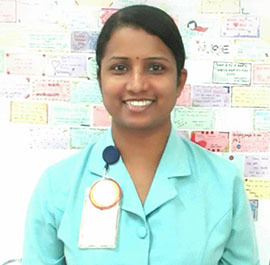 Her frequent attendance of nursing seminar and workshops has further elevated her management and evaluation skills. 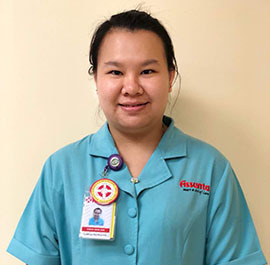 She has been selected by the Malaysia Nursing Board as Chief and Assistant Examiner for Nurses Registration Examinations. 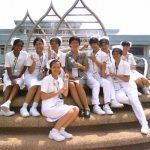 She also actively participates as a Moderator for college examinations and curriculum development. 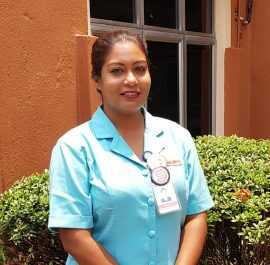 She hopes to share her experiences and passion in Education and Nursing with her fellow students.